Hello! 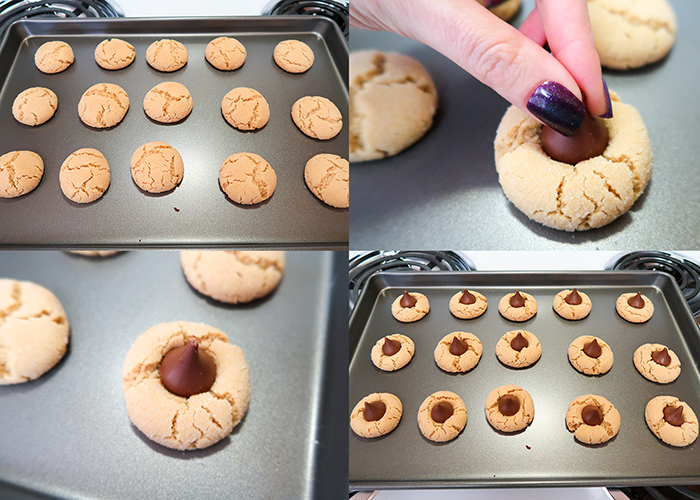 Today I’m sharing one of my favorite easy cookies to make, these Peanut Butter Kiss Cookies! 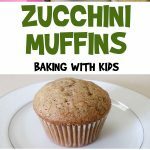 They’re fast to make and beginner level when it comes to baking, so it’s a great recipe for the kids to help with too! Here’s what you’ll need. Approximately 3 dozen chocolate kiss candies. You can also use mini peanut butter cups too!! We’re going to start by pre-heating the oven to 375F. 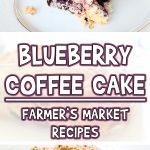 You can use an electric mixer or a bowl with a spoon to mix your ingredients, but a mixer is always easier. Add your butter, egg, and sugar into the bowl. Then add your brown sugar and peanut butter, and beat or stir until completely blended. In a separate bowl, add your flour, baking powder, and baking soda. 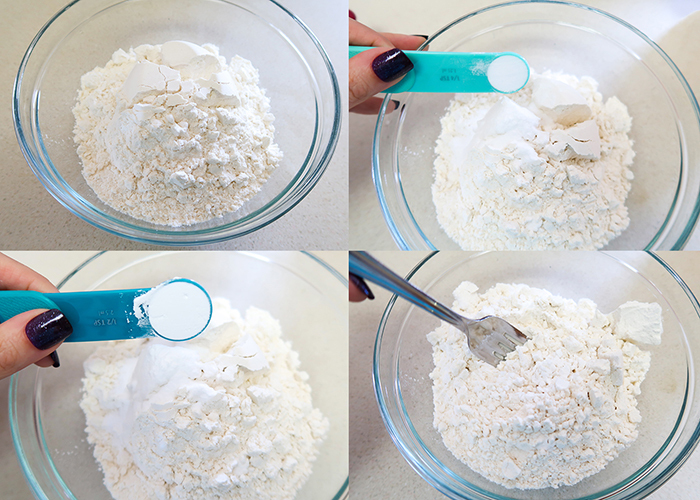 Stir the dry ingredients together with a fork to mix. 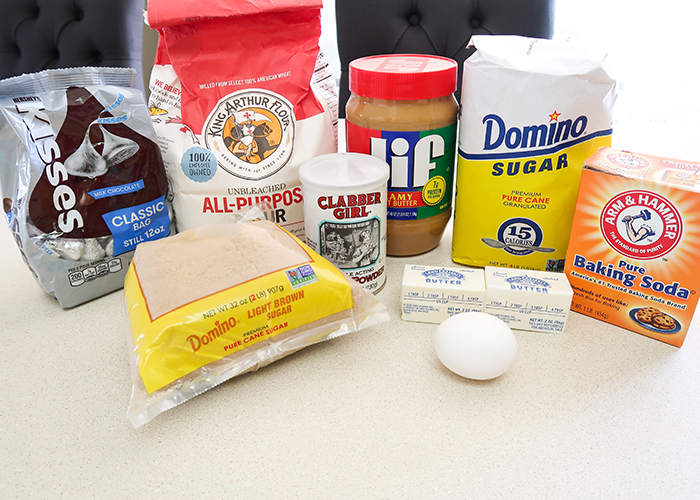 Now add your dry ingredients into your peanut butter mixture and mix until a thick dough forms. On a little plate, put some extra sugar for rolling our cookies in. Now to size the cookies, I like using a small tablespoon sized cookie scoop. 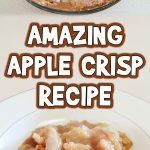 You can also use a tablespoon measure or just scoop out an approximate amount. Scoop out your dough and roll it into roughly 1 inch balls. 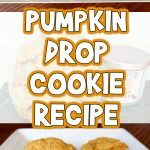 Place the peanut butter cookie ball into the dish of sugar, and roll it around until it’s coated. Then place it on your baking sheet. Keep your cookies about two inches apart on your sheet. Bake them for 8-10 minutes. While they’re baking, unwrap your kiss candies. 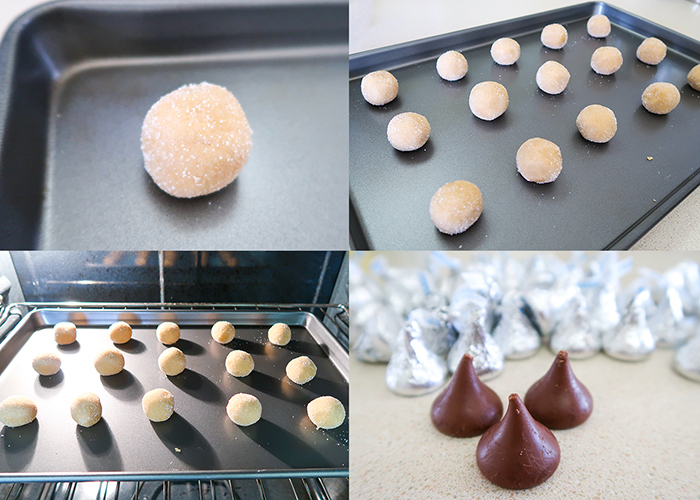 When your cookies are done, pull them out of the oven and immediately press a kiss candy into the center of each one. And transfer your cookies to a cooling rack. 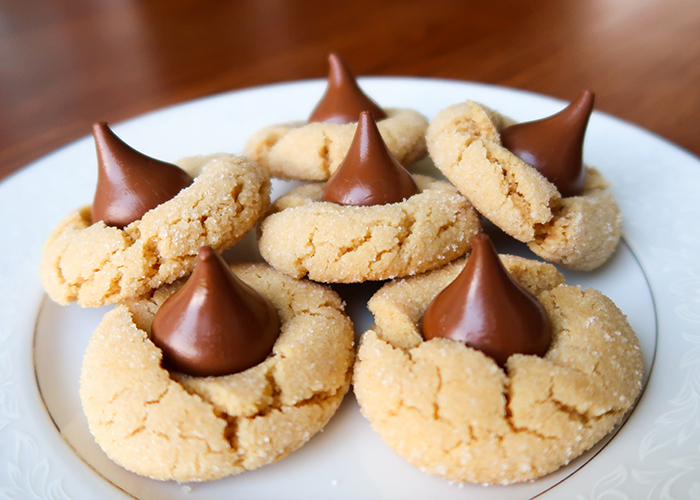 Don’t leave them on the baking sheet or your kiss candies might fully melt. And enjoy! 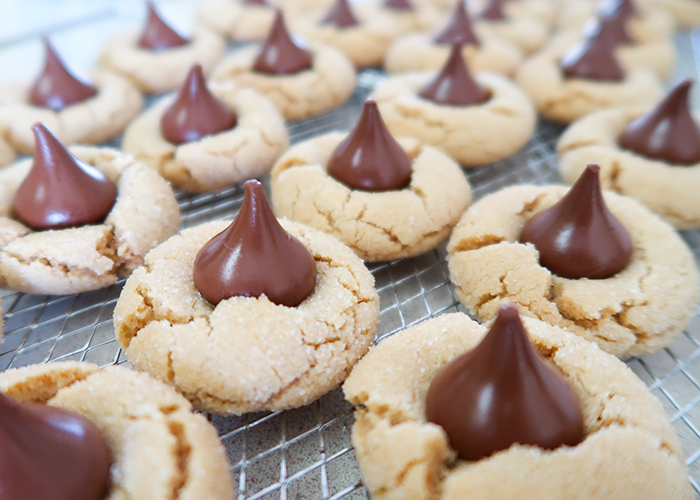 I hope you love these peanut butter kiss cookies as much as we do! 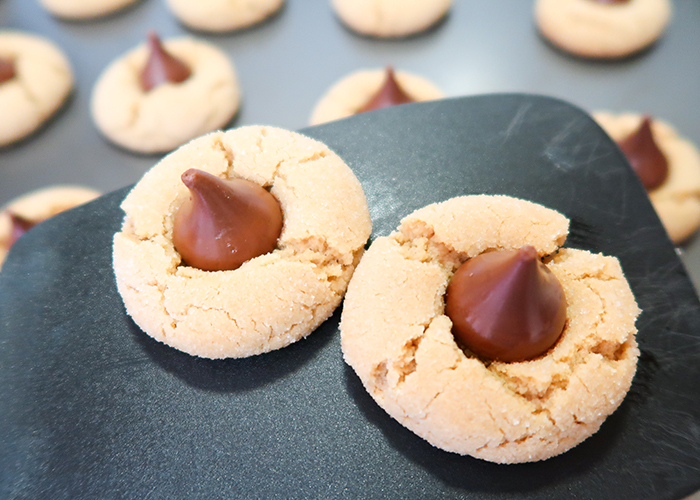 Today I'm sharing one of my favorite easy cookies to make, these Peanut Butter Kiss Cookies! 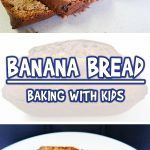 They're fast to make and beginner level when it comes to baking, so it's a great recipe for the kids to help with too! We're going to start by pre-heating the oven to 375F. 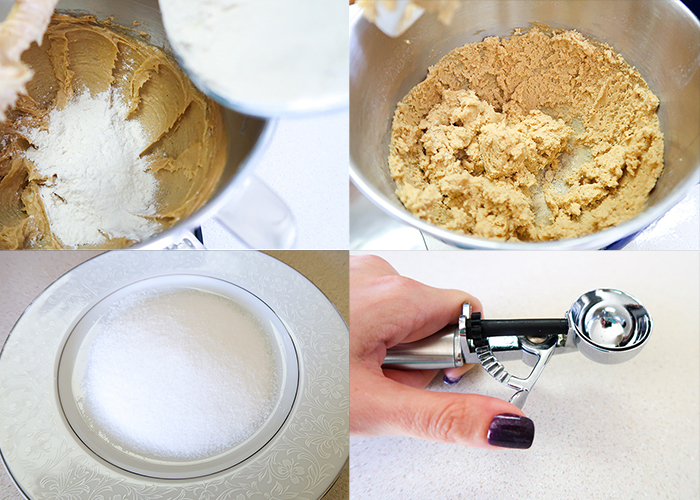 You can use an electric mixer or a bowl with a spoon to mix your ingredients, but a mixer is always easier. Add your butter, egg, and sugar into the bowl. 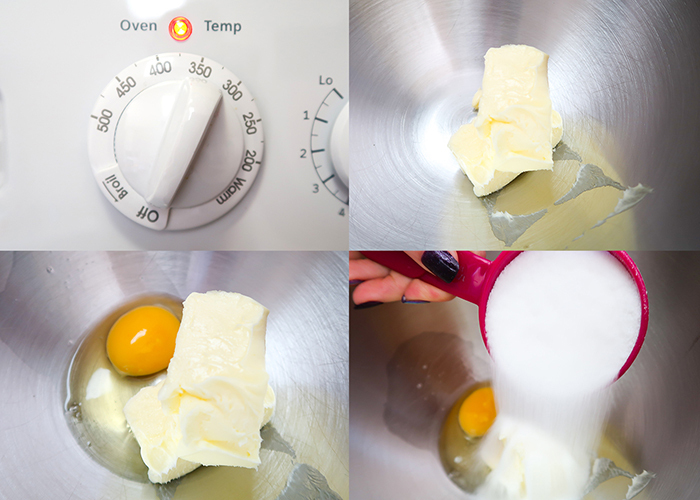 Add your butter, egg, and sugar into the bowl. Then add your brown sugar and peanut butter, and beat or stir until completely blended. 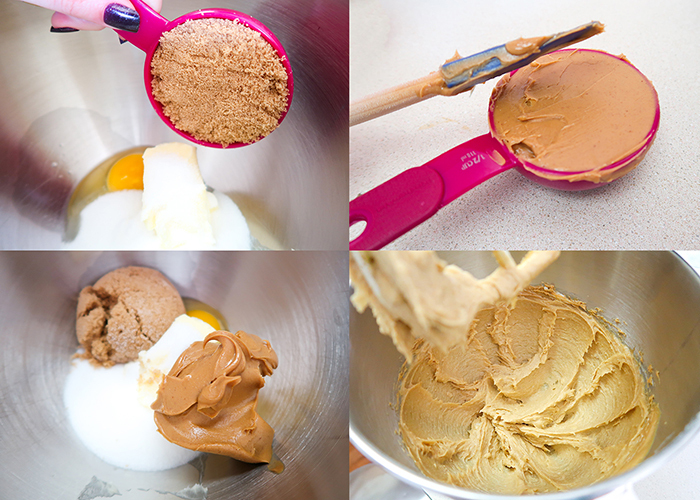 Now add your dry ingredients into your peanut butter mixture and mix until a thick dough forms. On a little plate, put some extra sugar for rolling our cookies in. Now to size the cookies, I like using a small tablespoon sized cookie scoop. 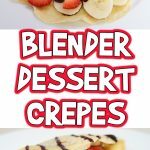 You can also use a tablespoon measure or just scoop out an approximate amount. Scoop out your dough and roll it into roughly 1 inch balls. 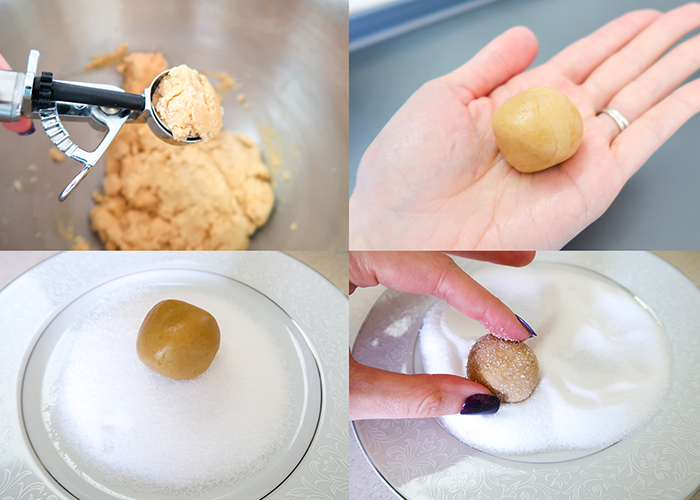 Place the peanut butter cookie ball into the dish of sugar, and roll it around until it's coated. Then place it on your baking sheet. Keep your cookies about two inches apart on your sheet. Bake them for 8-10 minutes. While they're baking, unwrap your kiss candies. And transfer your cookies to a cooling rack. Don't leave them on the baking sheet or your kiss candies might fully melt. Enjoy! 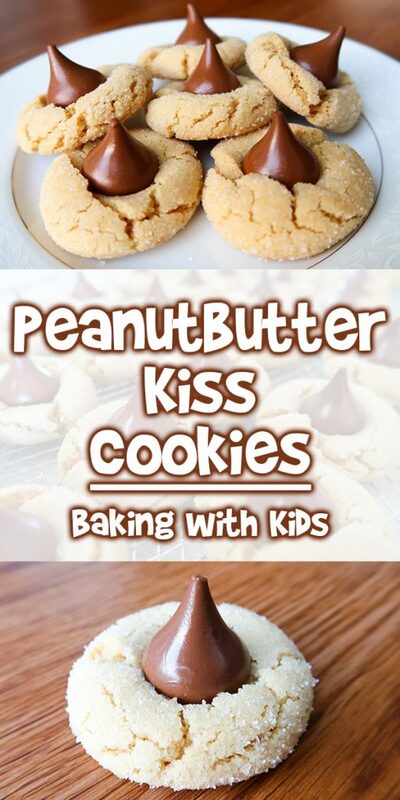 I hope you love these peanut butter kiss cookies as much as we do!